Human Rights Watch criticized the United Kingdom and France for their failure to appraise children of their rights and options, giving them no means to contact the Home Office to find out about the progress on their cases or explanations of the recourse procedures they could use, according to official statement. MOSCOW (Sputnik) — The United Kingdom and France should do everything in their power to protect the rights of unaccompanied migrant children, currently in France, awaiting UK authorities' decision on whether they could move to the United Kingdom, a rights watchdog said in a statement Wednesday. 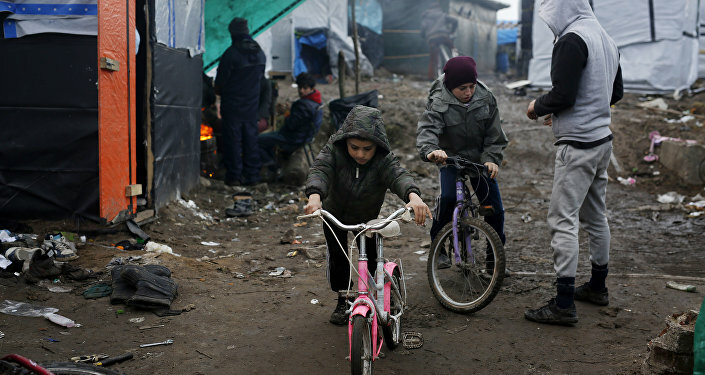 About 1,900 unaccompanied children were moved to a provisional reception center in France after the dismantlement of a refugee camp in the French city of Calais, and are now waiting for the UK Home Office to decide if they are eligible to reunite with their relatives from across the Channel. The UK authorities have already accepted some 750 children, with hundreds of applications reportedly rejected. "Unaccompanied migrant children have lived through horrific events and are a highly vulnerable group. Both the UK and France should make sure their rights are protected," Juliane Kippenberg, associate children’s rights director at Human Rights Watch said, as quoted in the organization's statement. The statement criticized the United Kingdom and France for their failure to appraise children of their rights and options, giving them no means to contact the Home Office to find out about the progress on their cases or explanations of the recourse procedures they could use. "France should move expeditiously to ensure that all migrant children get full access to asylum procedures in France, including comprehensive information about the process, legal representation, family reunion procedures, and a fair hearing based on the best interests of the child," Kippenberg was quoted as saying. According to the group's statement, many children are distressed, with some of them thinking of taking their lives if they are refused passage to the United Kingdom. In early December, The Home Office said that it had transferred all cases where the family relationship had been verified and was working with the French authorities to ensure the remaining children were provided with the information on how to claim asylum in France. 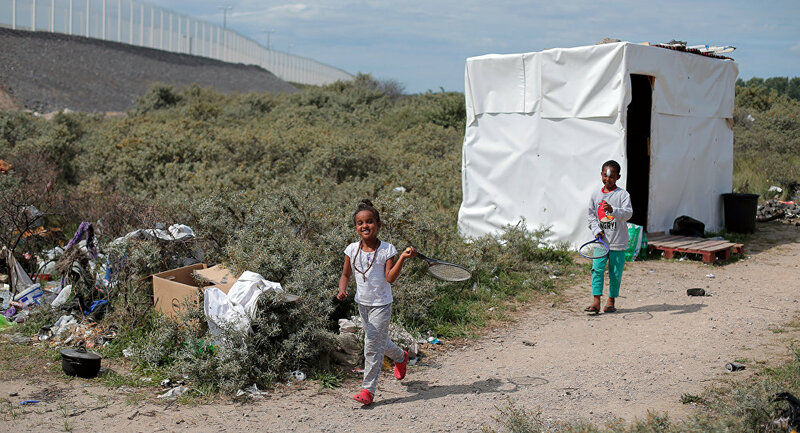 On October 24, French authorities started to dismantle the Calais refugee camp, beginning with the relocation of migrants to other facilities across the country with some minors due to be sent to the United Kingdom. The completion of the dismantlement was announced on October, 31. 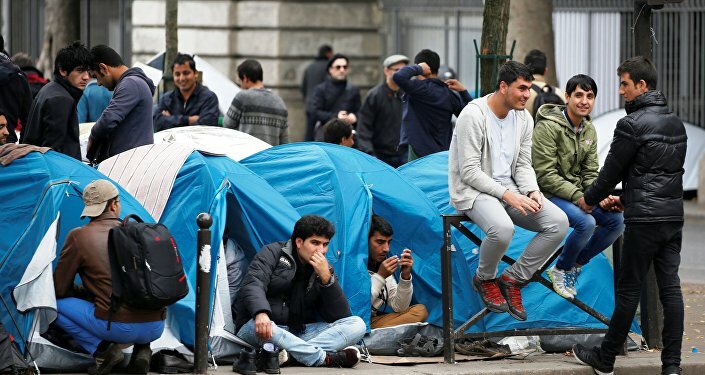 In total, more than 5,500 former residents of the camp have taken refuge in special accommodation centers across France.